From the classic beauty of red carpet glamour and sleek editorials to the sweet glow of a blushing bride, Arabella Trasca has built a reputation for meticulous beauty. Drawing inspiration from European high fashion and her work overseas, she incorporates the most stunning trends from Italy, Paris, and London while scouring the globe to bring her clients only the highest quality makeup products each season. Clients rave about Arabella’s attention to detail, her ability to create flawless skin, captivating eyes, and to-die-for eyebrows. Unlike many makeup artists, she also has a keen, sensitive eye for corrective makeup, working with the each client’s natural quirks to achieve their most beautiful, photogenic look. An accomplished international and published artist, Arabella is experienced in all aspects of the trade. She’s worked and taught widely at institutions such as M.A.C and Christian Dior. Her skill has brought her to runway models, print, commercials, and film & television. Clients include Arlene Dickinson (Dragons Den), and Canadian Fashion Icon and philanthropist Suzanne Rogers, as well as a host of other elite red carpet clientele. She’s worked with brands such as The Ritz Carlton, PlayStation and, as well as events like The Juno Awards and Toronto International Film Festival. Along with her extensive experience in beauty, Arabella has an amazing reputation for her ability to create captivating eyebrows. Her love for eyebrows and her passion for perfecting them in the most natural way, lead her to perusing the amazing procedure of Microblading, which she performs at her Yonge and Eglinton location. No stranger to men’s style needs, Arabella has also worked with male clients such as Brad Boyes (NHL), Pinball Clemens (Toronto Argonauts) and Robert Herjavec (Dragon’s Den). 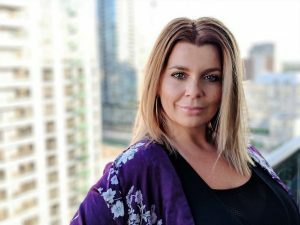 Her work has appeared in magazines such as Wedluxe, Flare, Hello Canada, Toronto Life, Dolce Magazine, Canadian Fabric, and Canadian Health and Lifestyle. 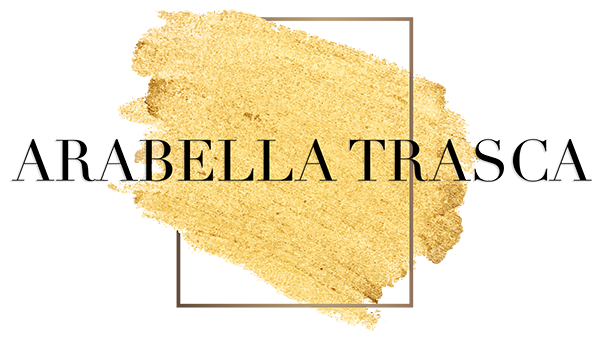 Currently a sought-after freelance artist, Arabella is accepting clients for print, fashion, bridal, beauty, film, television and more. She teaches makeup privately, giving lessons on application and stocking a personal kit. She is also available for boutique services such as eyebrows, microblading, makeup shopping, or for full-day bookings which include round-the-clock touchups for ongoing ceremonies and events.